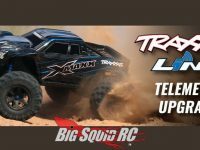 8S LiPo « Big Squid RC – RC Car and Truck News, Reviews, Videos, and More! 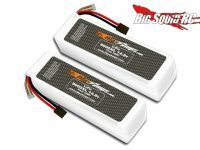 You are browsing the "8S LiPo" tag archive. 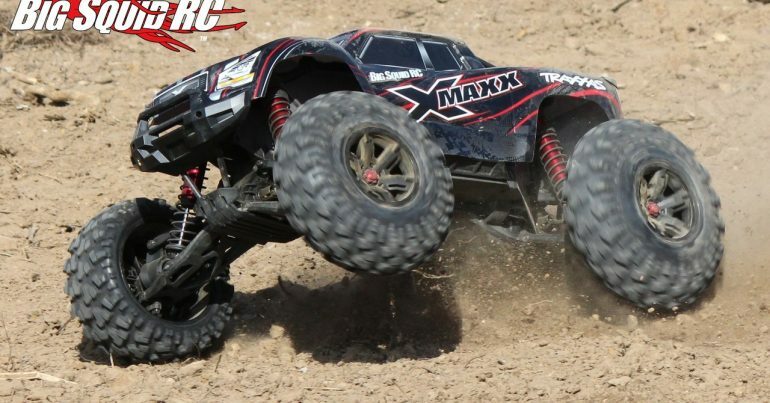 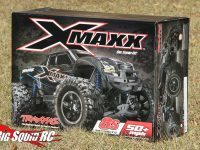 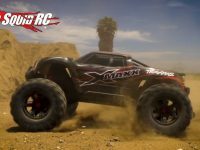 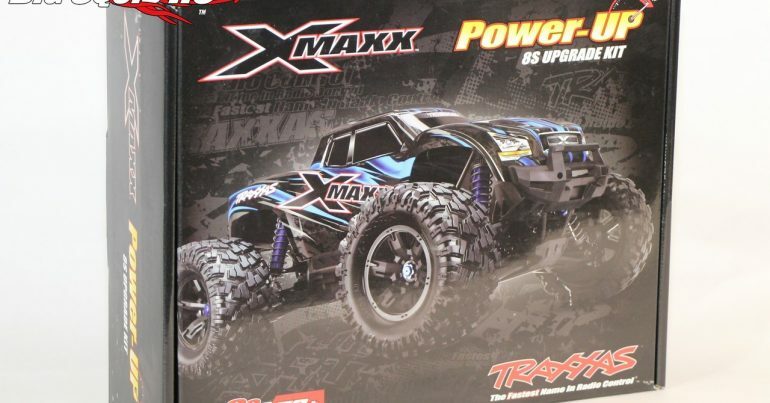 New 8S Capable Traxxas X-Maxx With Video!